With BestForecast, Has Solar Finally Weathered Its GPS And Temperature Inaccuracy? Solar : Weather, the so-called “Clear of weather apps,” has just been updated with further performance improvements. 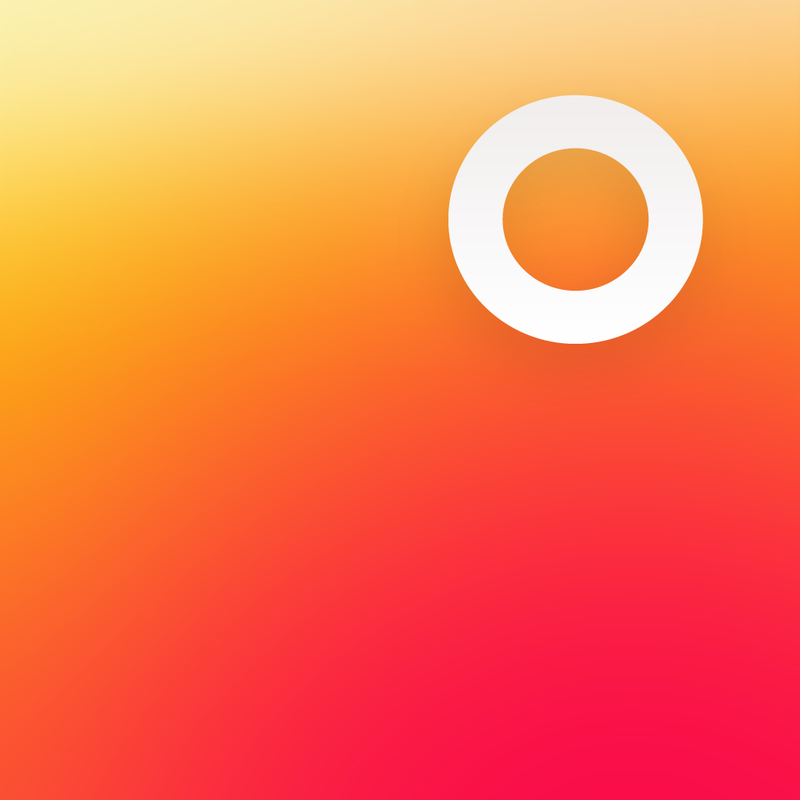 Launched a month ago, Solar is an iPhone-optimized weather app that makes looking at weather forecasts way cool. 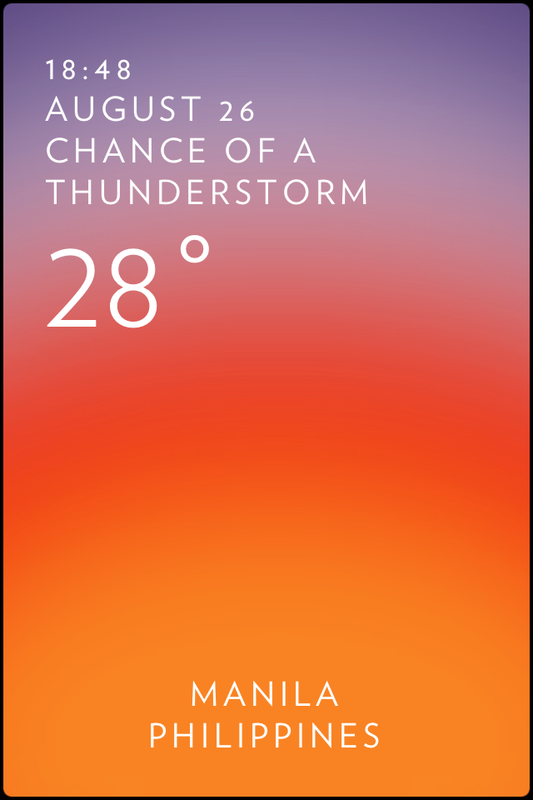 So cool, in fact, that at least one recently released weather app has tried to blatantly copy its design. Solar sports a neat minimalist, color-adaptive interface that gives you an idea of the weather at a glance. 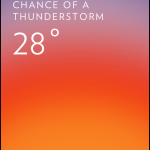 It also lets you swipe down to view a three-day forecast. But no doubt its most interesting feature is its ability to display a minute-by-minute weather forecast of the next 24 hours when you swipe up. However, for all its aesthetic savvy, not a few users have complained about its apparent GPS and temperature inaccuracy. Solar’s latest update seeks to deal with that once and for all. In addition to improving the app’s GPS and temperature accuracy, the latest Solar update introduces weather data based on BestForecast. Promising unrivaled local neighborhood forecasts, BestForecast is the proprietary forecasting model of the popular weather service Weather Underground. Solar now also collects weather data directly from over 42,000 weather stations in the U.S. and from more than 29,000 across the rest of the world. The new version of Solar is available now in the App Store as a free update or as a $0.99 download. A couple of updates have been previously pushed to the app to address its twofold inaccuracy. And now, a new update pertaining to the same problem has been issued. Here’s to hoping that the third update’s the charm for Solar.